People from Cuttwood Vapors in US, California have crafted another incredible e-liquid. If you ever wondered if there is vape juice that tastes like fruit cereal – look no further because Cuttwood Bird Brains is what you are looking for. 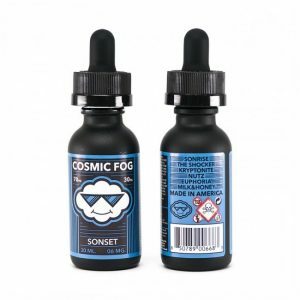 It is a fresh out of the box fruit cereal e-liquid that delivers true on every note. People from Cuttwood Vapors in the US, California have crafted another incredible e-liquid. If you ever wondered if there is vape juice that tastes like fruit cereal – look no further because Cuttwood Bird Brains is what you are looking for. 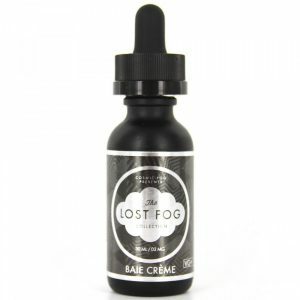 It is a fresh out of the box fruit cereal e-liquid that delivers true on every note. First of all, the flavor is absolutely lovely. Whether you are a fan of breakfast flavors or not, Bird Brains vape juice might just become your favorite e-liquid. Also, the fruit cereal flavor is rich and consistent when inhaling and exhaling. Cuttwood Bird Brains has a VG/PG ratio of 80/20 so it produces a hefty amount of thick, smooth and flavorful vapor. 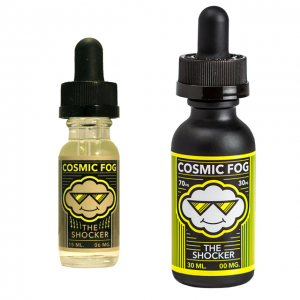 Overall, it is a great e-liquid with excellent, rich flavor. Any vape enthusiast will enjoy Bird Brains and its fruit cereal taste.